Kitchen islands provide additional work space and a potential gathering area to enhance a kitchen. 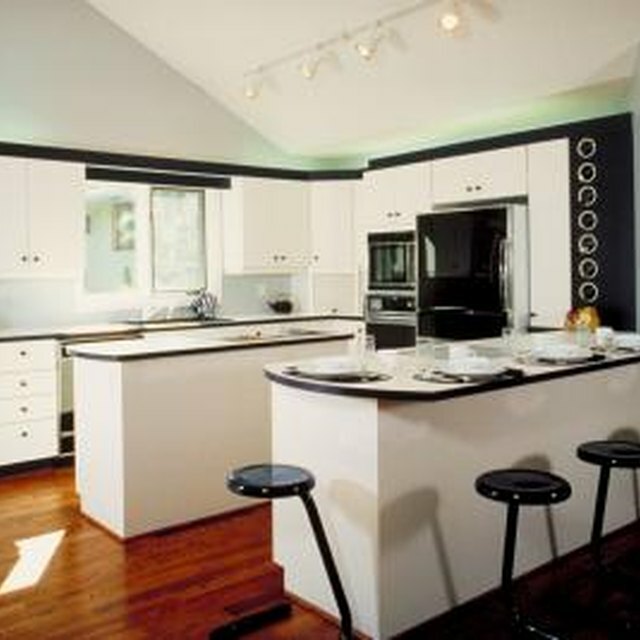 The flexibility of island design and use offers nearly unlimited choices as to length, width and height. 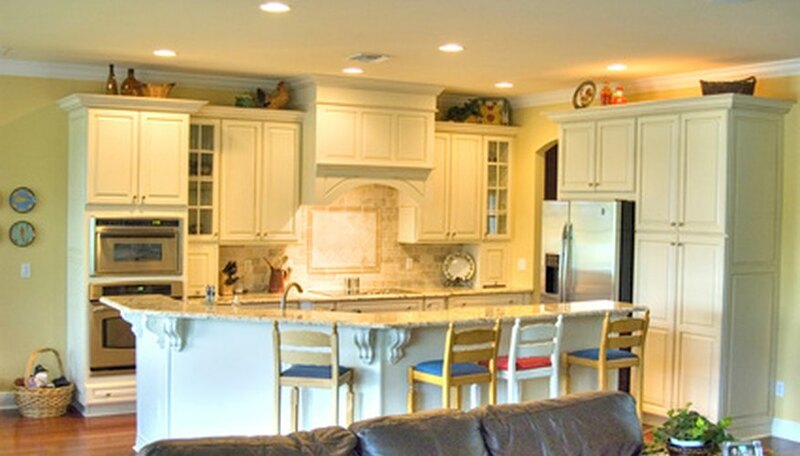 An island added to an existing kitchen should match or harmonize with the existing cabinetry. A kitchen island adds style as well as work space. Kitchen islands provide additional work space and a potential gathering area to enhance a kitchen. The flexibility of island design and use offers nearly unlimited choices as to length, width and height. An island added to an existing kitchen should match or harmonize with the existing cabinetry. Easily available islands range from 34 to 38 inches in height. Size variations reflect differences as to whether the island is fixed in place or mobile; and whether the user wants a stand-up or sit-down workspace. Custom islands may expand the range in either direction. The construction style of a particular kitchen island will influence height. When the island’s plan calls for use as a breakfast counter as well as a work area, the designer will use a height suitable for stool seating. Stools most often range from 24 to 36 inches in seat height. The Americans with Disabilities Act suggests counters no higher than 34 inches for ease of access to users with limitations on length of reach. The ADA guidelines apply to public space such as rental apartments and motel space, but provide valuable direction for creating an accessible private space as well. What Are the Early Signs of Bed Bugs in Walls?